For being a marathon enthusiast, the question of the best running shoes for a runner is one that I have been vague on. Why? False advertising, mixed messages, incongruent advice, etc. 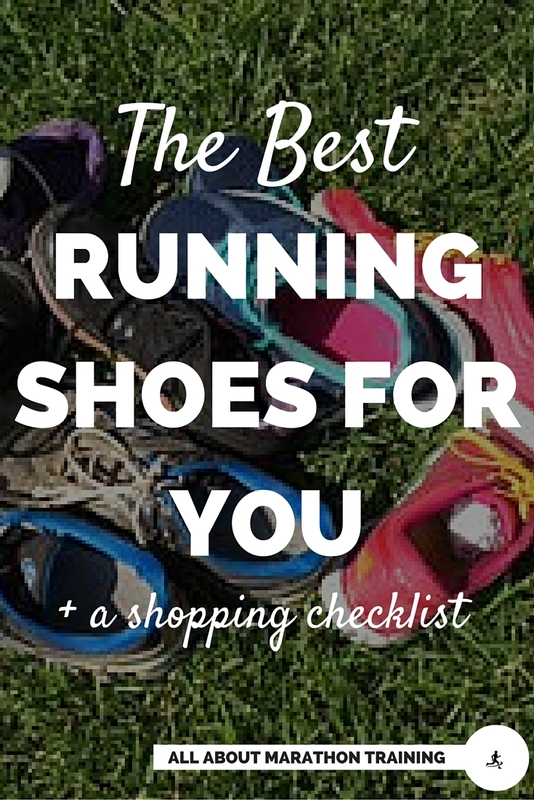 makes finding the best running shoes more of a hassle than a joyful process. However, after plowing through weeks of research, peer reviewed journals, running and non-running articles, consumer reviews, runner’s feedback I have a stance to take. And it is against the "traditional" running shoe. The biggest reason is that there is NO scientific evidence to back up the claims that a traditional running shoe will improve your performance, offset injury, and reduce impact forces. In fact the exact opposite is true. As the saying goes, "By their fruits, you shall know them", and you will be hard pressed to ignore the case of the minimalist natural running shoe when you read the literature and here it from the masses of runners who are making the transition and the difference that is being made. I wasn't always on this page. I thought that the minimalist/barefoot running movement was nothing more than a hippie fad biding its time before their time was up. However I really do not see them going anywhere except increasing in popularity as runners are educated on the best running shoes for them. As you read the science and hear what others have to say no leap of faith will be needed. 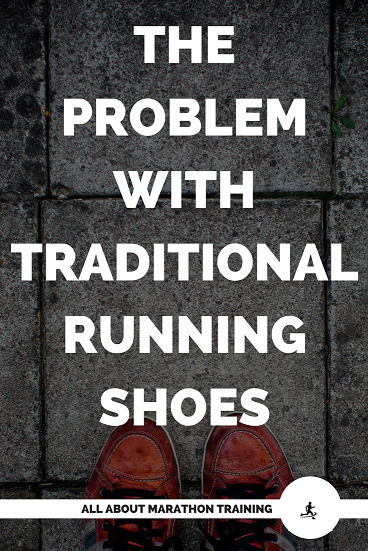 Just the fact that traditional running shoes do not let your foot function in the way that it was made to function should be convincing enough. But you will have to read on to see exactly how impeding it really is to your running. Better foot function + fewer (if any) injuries, better form, improved running efficiency = a happier runner. Who couldn't agree with that? Well that is precisely what minimalist running shoes are designed to do. 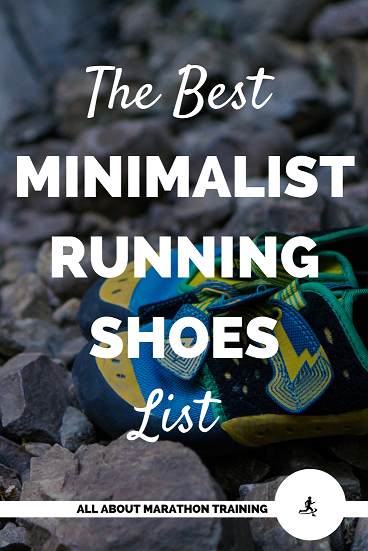 In the following series of articles we will see precisely the hows and whys of minimalist natural running shoes and a list of the best running shoes that I recommend. Now these reasons wont be convincing to everyone so if you really feel that the only way to set yourself free is to completely ditch the shoes then at least wait until your feet have developed some callouses. This can be done by running increasing longer and longer distances without shoes. Minimalist shoe runners land in a more plantar flexed position at the ankle which means that the peak vertical force that the ground sends up to the body is greatly diminished. Ground contact time is significantly shorter. A higher VO2max about 2.8% higher) has been associated with minimalist shoe runners. Increased heart rates and perceived exertion rates (i.e. the amount of effort you believe you are putting forth) are significantly higher in runners who wear 'traditional' running shoes. 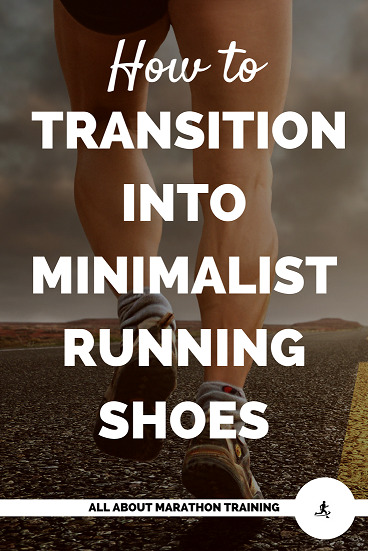 Minimalist shoe runners use about 5% less energy than 'traditional' shoe runners. This means big efficiency increases in longer running events such as the marathon. Running with a forefoot strike leads to less stress placed on the knee, joints and lower back thereby reducing pain that runners commonly feel in those areas. There is a significant decrease in the impact forces that are placed on the body during each running stride. It has been proven that there is a significant decrease in plantar fasciitis injuriesin minimalist shoe populations. This is due to the medial longitudinal arch in the foot being shortened as it naturally should be and the musculature surrounding the fascia being strengthened and taking on more of impact forces distributed from the ground instead of it being solely focused on plantar fascia. Remember the goal is pain free healthy running. 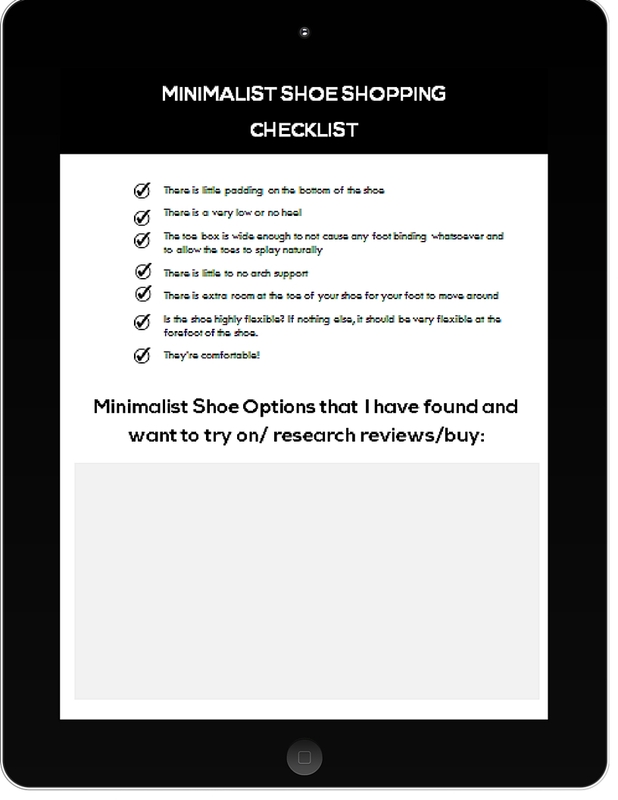 Maybe you really will not be able to go the minimalist route all the time because your feet are too accustomed to the support and cushioning of a traditional shoe. That's ok. Try it sometimes. I would suggest buying a pair of 5 mm shoes to have on hand and try and run a couple miles a week with them just for added strengthening. Also, try and buy a pair of casual minimalist shoes just to wear around the house, or better yet go barefoot when at home. 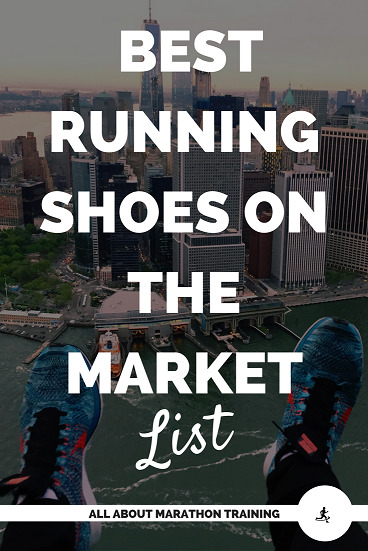 Shop our affiliate running shoe store that contains all the shoes that I recommend for happy running feet! Tried, true, & tested shop only the shoes that are the best! It is not just about throwing away your old running shoes and running around as free as a bird. (or flying around….okay, I'll let it fly) You will want to be savvy about what is going to happen, how your feet will feel, how long it will take, how you should build up to it, strengthening exercises, etc. These simple guidelines to follow will help you choose a the best pair of running shoes for your feet, making the process simple and fun! 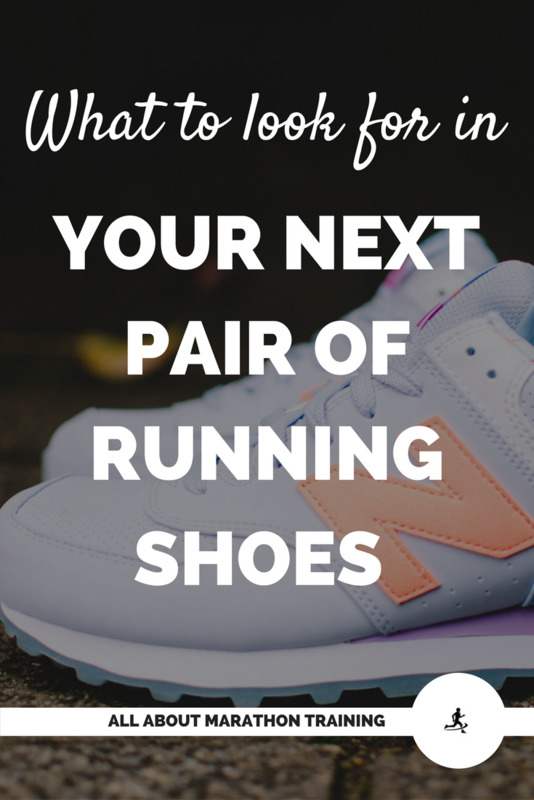 Yes, finding the best running shoes for your feet will be easy and fun once you know what you are looking for. The first step: forget what you think you know. If you read anything, read this. This will help you to see how traditional running shoes are NOT the best running shoes for your feet. Read this and not only your feet but also your ankles, knees, hips, and back will thank you. This page will delve into how we are supposed to run, how 'traditional' running shoes causes us to run, and the 3 different foot strikes that all runners use and which one is the best. The only way you will be able to find the best running shoes for you is if you first know how your feet are supposed to function. To finish up, feel free to also take a look at these articles that support a return to our natural running form and minimalist/barefoot running. Chen, Chia-Hsiang, Kuan-Hua Tu, Chiang Liu, and Tzyy-Yuang Shiang. "Effects of Forefoot Bending Elasticity of Running Shoes on Gait and Running Performance." Human Movement Science 38 (2014): 163-72. Web. "Dr. Craig Richards." Http://naturalrunningcenter.com/columnists/dr-craig-richards/. Natural Running Center, n.d. Web. Ferber, Reed, Ph.D. "Running Stride Peak Forces Inversely Determine Running Economy in Elite Runners." Journal of Strength and Conditioning Research 25.1 (2011): 117-23. Web. Franz, Jason R., Corbyn M. Wierzbinski, and Rodger Kram. 2012. “Metabolic Cost of Running Barefoot versus Shod: Is Lighter Better?” Medicine & Science in Sports & Exercise 44(8): 1519-1525. Hodges, Adam. "Rethink Traditional Assumptions When Choosing Running Shoes © Alp Fitness Alpinefitness.com. N.p., May 2013. Web. Jan. 2016. Lorenz, D. S., and M. Pontillo. "Is There Evidence to Support a Forefoot Strike Pattern in Barefoot Runners? A Review." Sports Health: A Multidisciplinary Approach 4.6 (2012): 480-84. Web. McDougal, Christopher. 2011. Born to Run: A Hidden Tribe, Superathletes, and the Greatest Race the World Has Never Seen. New York: Vintage. Richards, Craig E., Parker J. Magin, and Robin Callister. 2009. “Is Your Prescription of Distance Running Shoes Evidence Based?” British Journal of Sports Medicine 43(3): 159-162. Robbins, Steven E., and Adel M. Hanna. "Running-related Injury Prevention through Barefoot Adaptations." Medicine & Science in Sports & Exercise 19.2 (1987): n. pag. Web. Rossi, William A., D.P.M. "Why Shoes Make "Normal" Gait Impossible." Why Shoes Make "Normal" Gait Impossible. N.p., n.d. Web. 12 Jan. 2016. 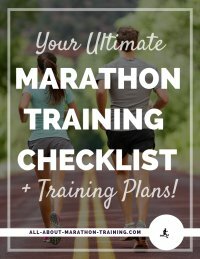 8 Week Half Marathon Training Plan: 2 months to the finish line! 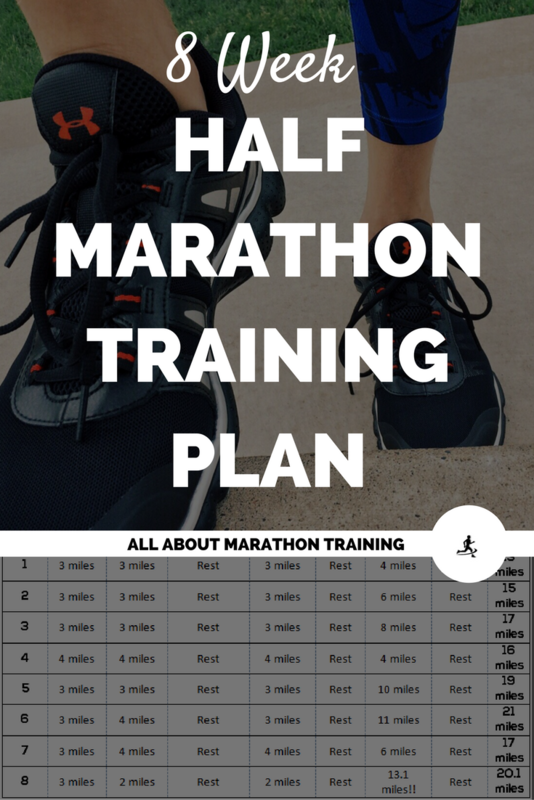 This 8 week half marathon training plan will get you to that finish line while building your endurance and strength! Are you ready for the challenge? Let stress go in the week before a marathon with these meal prep ideas. Make ahead at the beginning of the week and then save time while sticking to your nutrition plan throughout the week! 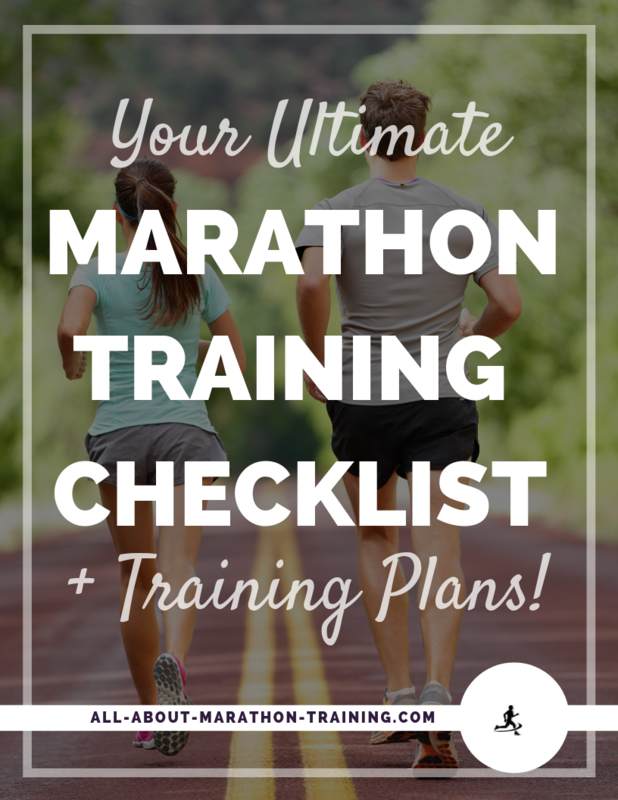 A list of all of our free training resources and tools for runners on our site! 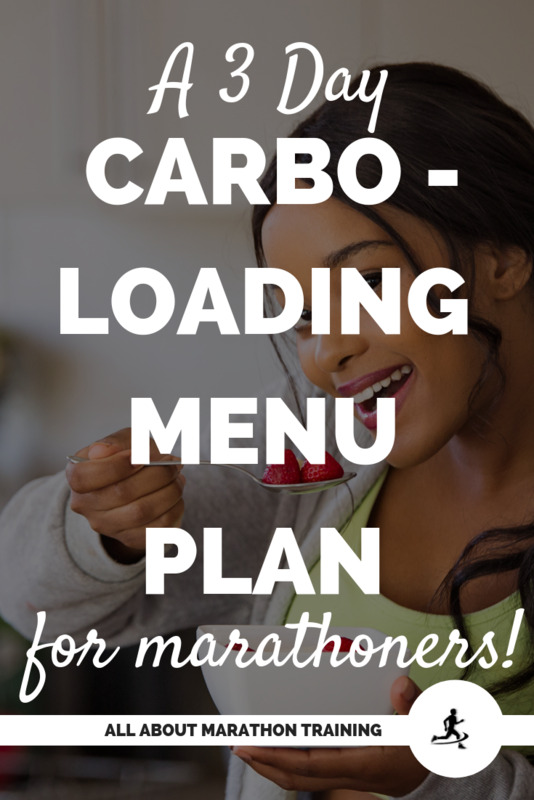 3 Carb Loading Meal Prep Plans for Marathoners! The week before your marathon can be stressful and your nutrition plays such a huge role in your success! 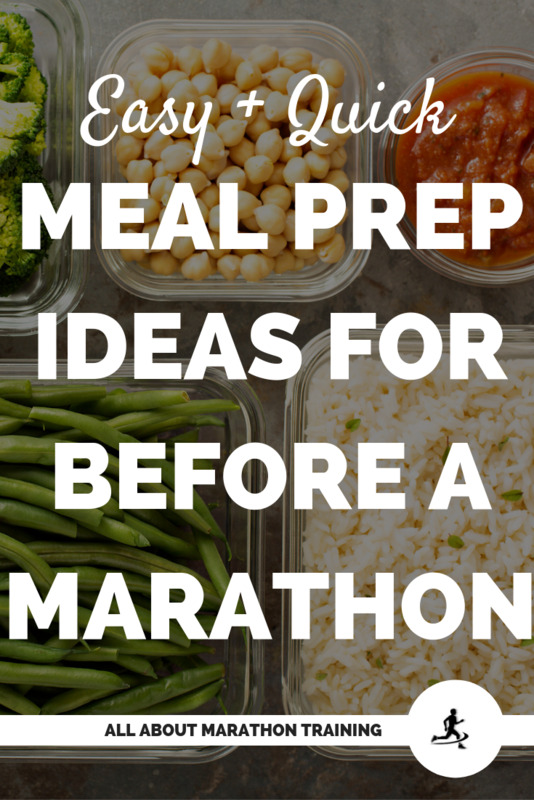 Relieve some of your pre-race anxiety with these done-for-you carb loading meal prep plans! When you’re just getting started tips always help to speed the process along! 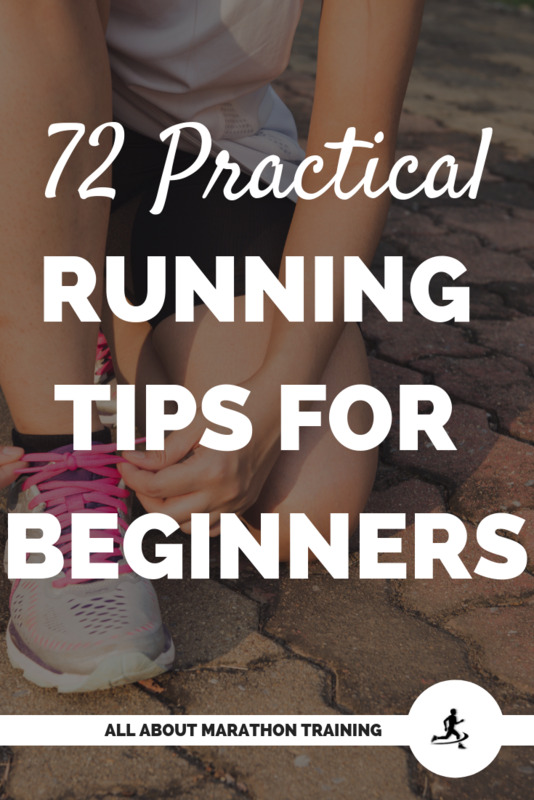 So here are 72 practical running tips for beginners! You will be a pro runner in no time!